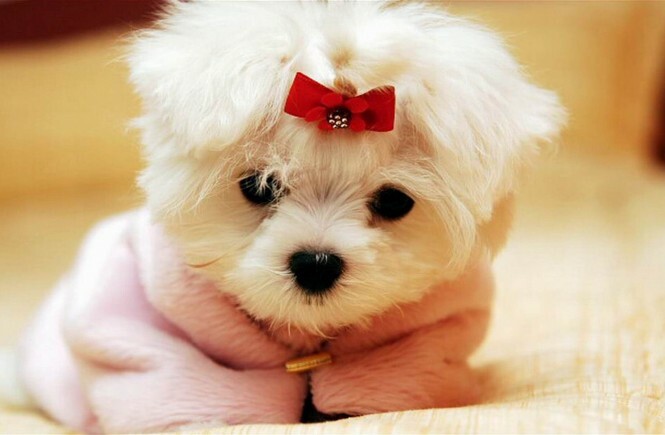 Getting your pet’s potty trained is the first thing that you should do. If you own a cat you may find some time getting them potty trained because you don’t want to pick up your cat’s poop all around from the house. If your cat stays inside the house all the time it is better for you to get a cat litter for your cat. Before 1947 there was no cat litters the cats had to go outside but them these cat litters were invented and the lives of these pet owners became a little easier for them. Even before that time, people had to use the sand and the ash as the cat litters but then after the advent of the proper cat litters this idea was appreciated a lot and was established among the people because it m safe the life of the pet owners a lot easier. Platinum clump and the seal is one of the cat litters that belongs to the company Arm and Hammers and it has in it the clay, sodium bentonite and the limestone and this litter are completely odors free and it last for the 7 days. If you are an environment-loving person and want to save the nature then you can use this Blue Buffalo Cat Litter which is made of the walnuts and it is completely safe for your cat and the environment. Purina Litter can be easily washed and is made up of the recycled paper and is healthy for your cat. The paper pellets are very soft which means your cat will be safe using it. If your cat has a respiratory problem then this litter is completely safe for it. Dr. Elsey’s senior cat is also one if the healthiest cat litters and is completely safe for all types of cats. 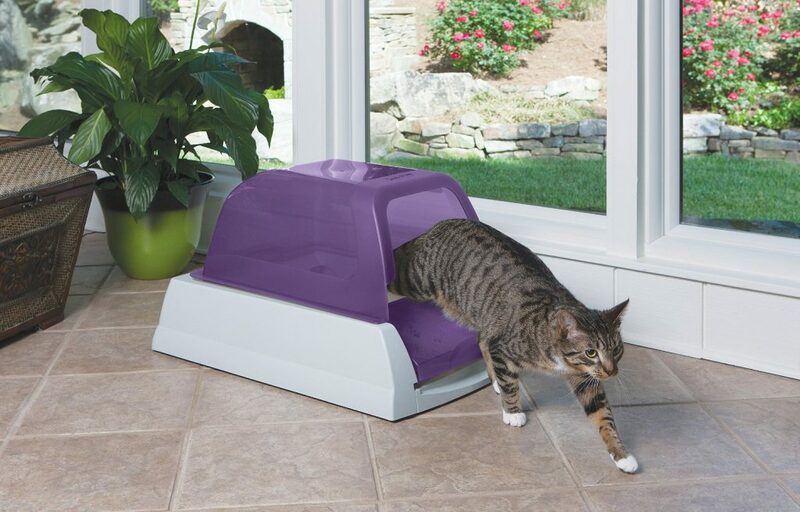 This litter is completely dust free and thus if your cat is allergic to something then this litter can be used. The silica gel in it will absorb the moisture and will keep your cat moisture free. Dr. Presley’s another litter that goes by the name Precious cat ultra is a litter and this litter is best because it clumps easily and this litter is odour and dust free too.